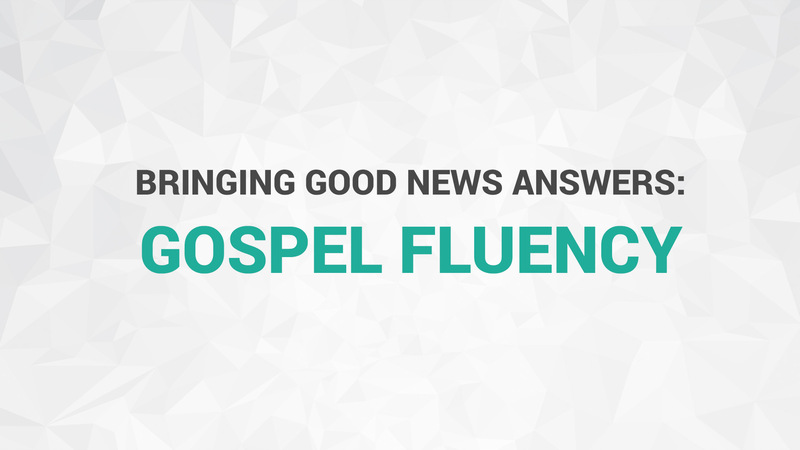 “Gospel fluency” is the ability to speak the gospel to the real brokenness and longing of people’s souls in a way that they can hear—a way that sounds like the good news of Jesus for them and their present situations. 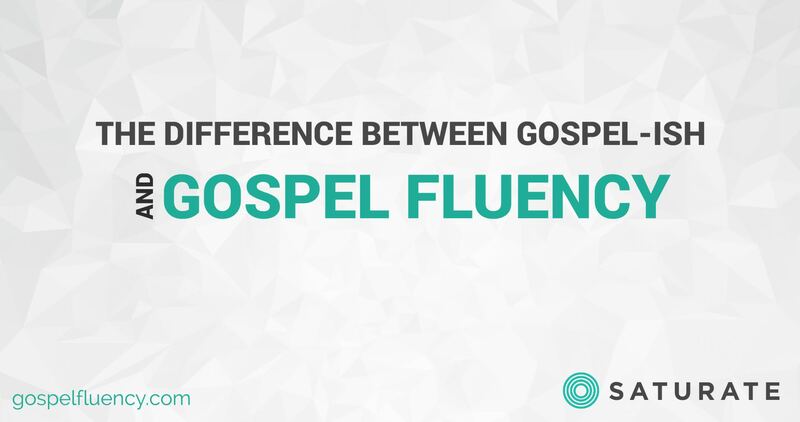 In order to do that we must become gospel “fluent” people. 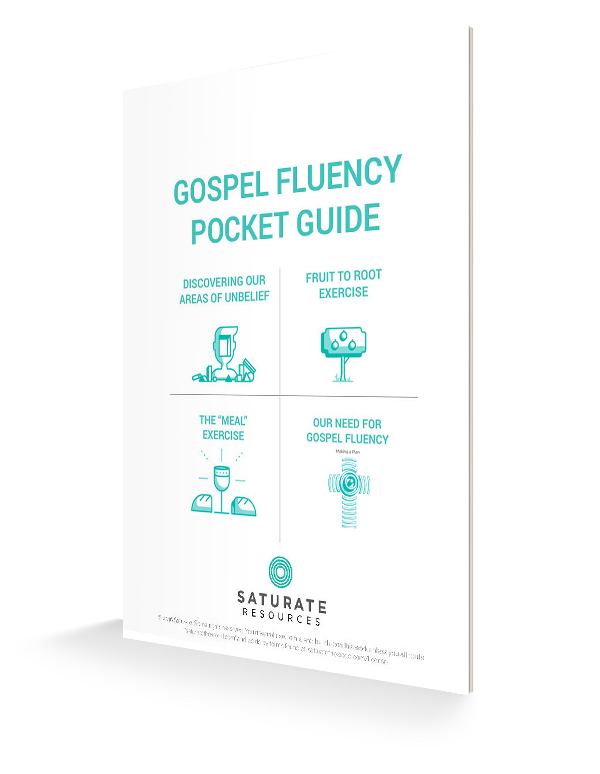 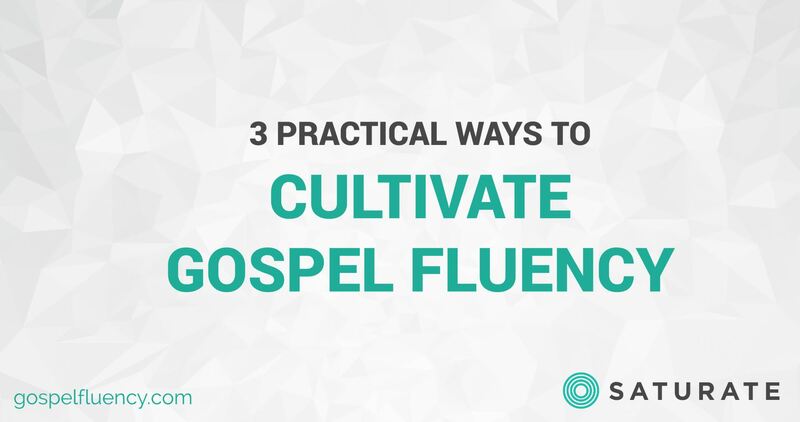 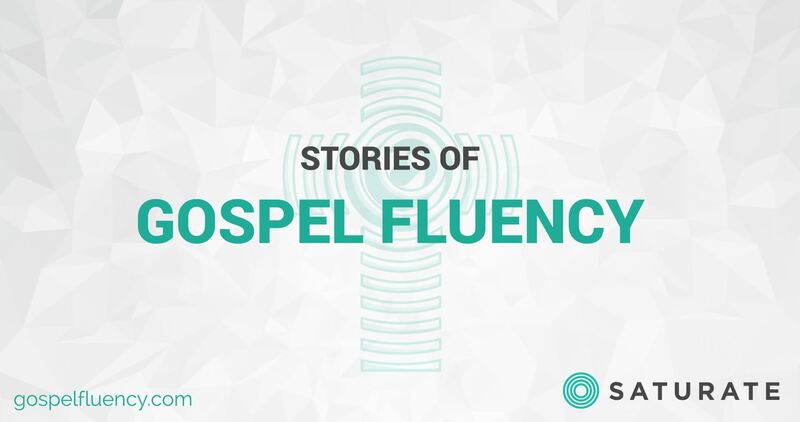 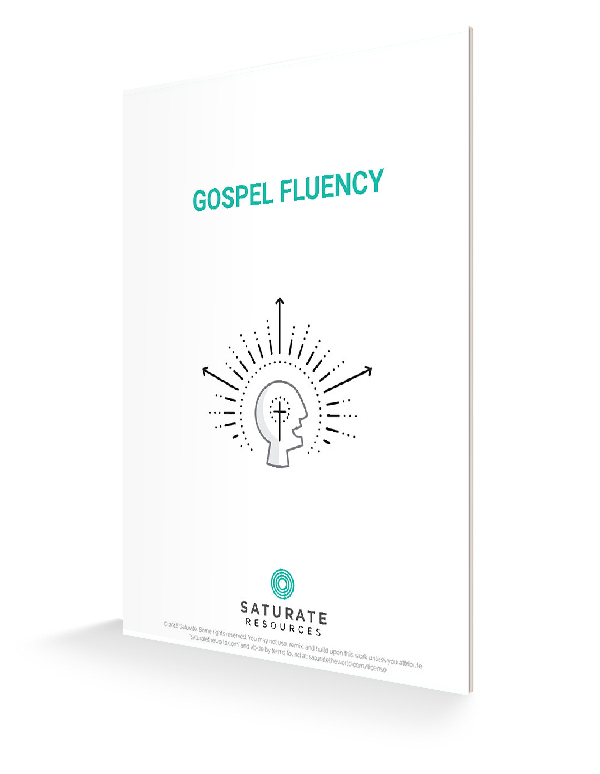 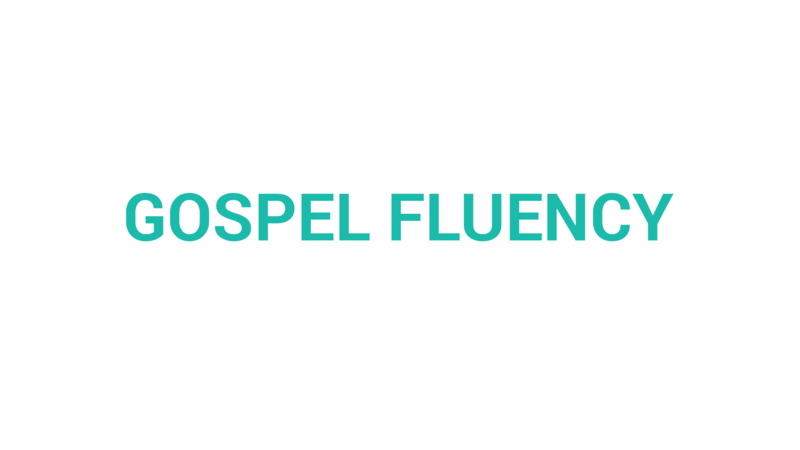 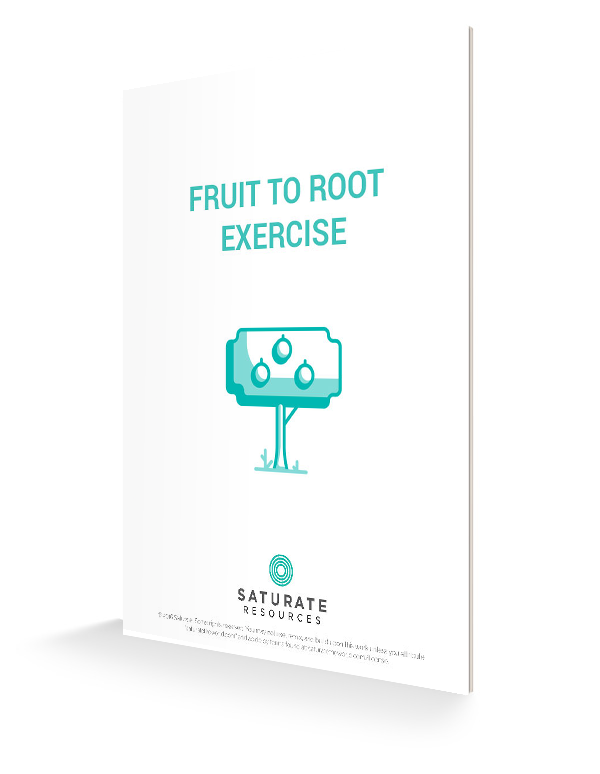 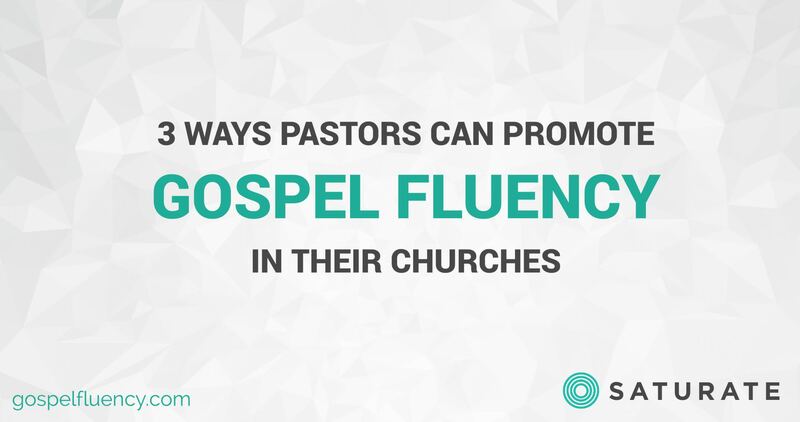 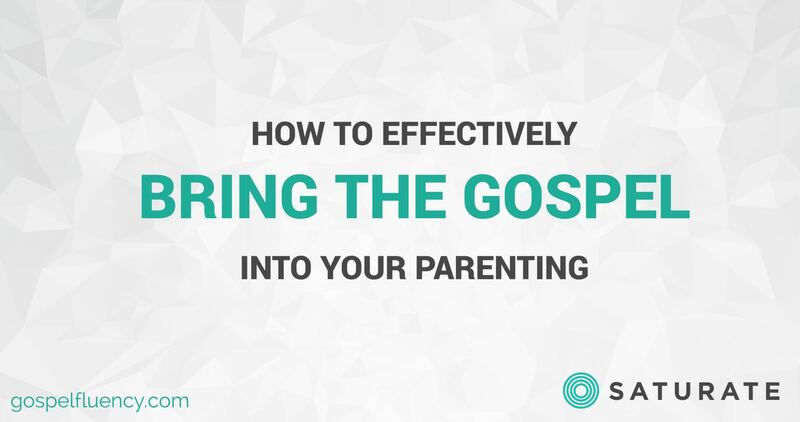 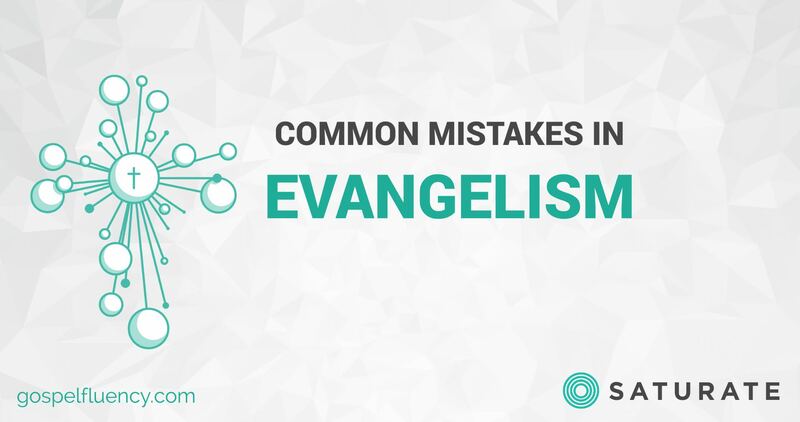 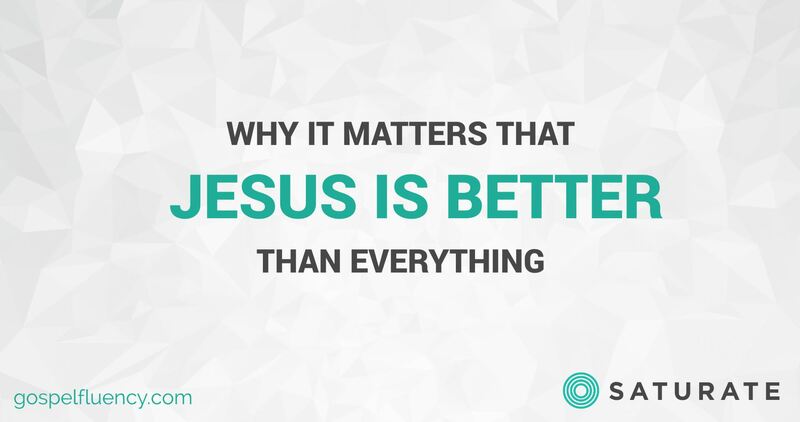 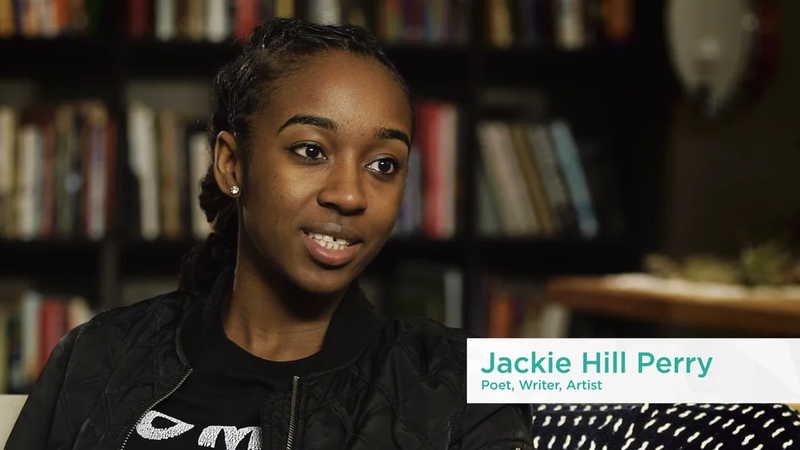 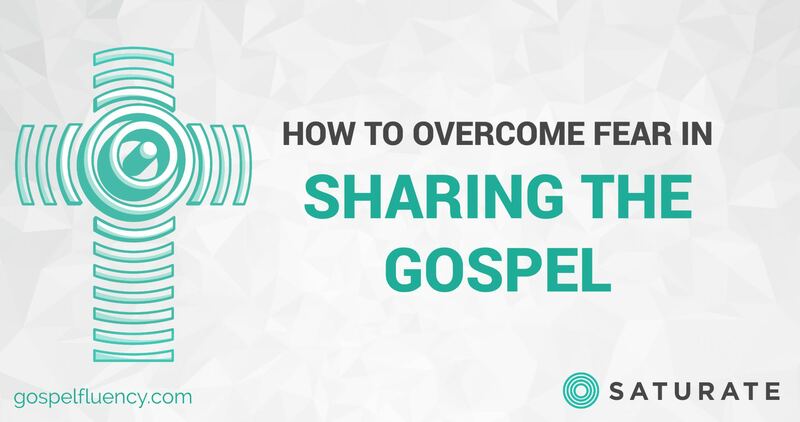 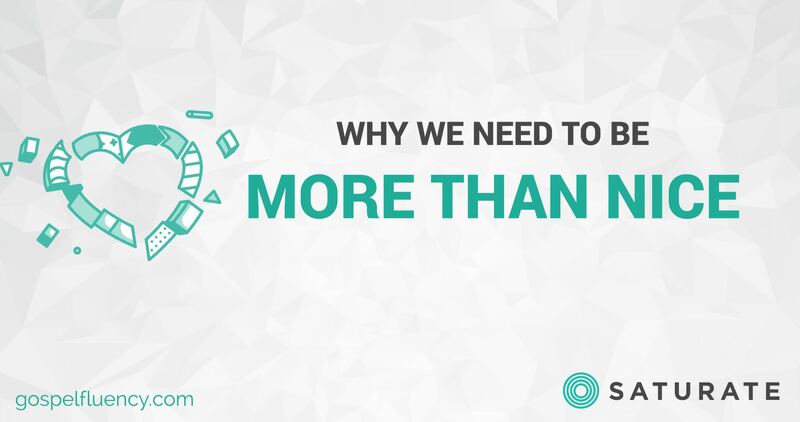 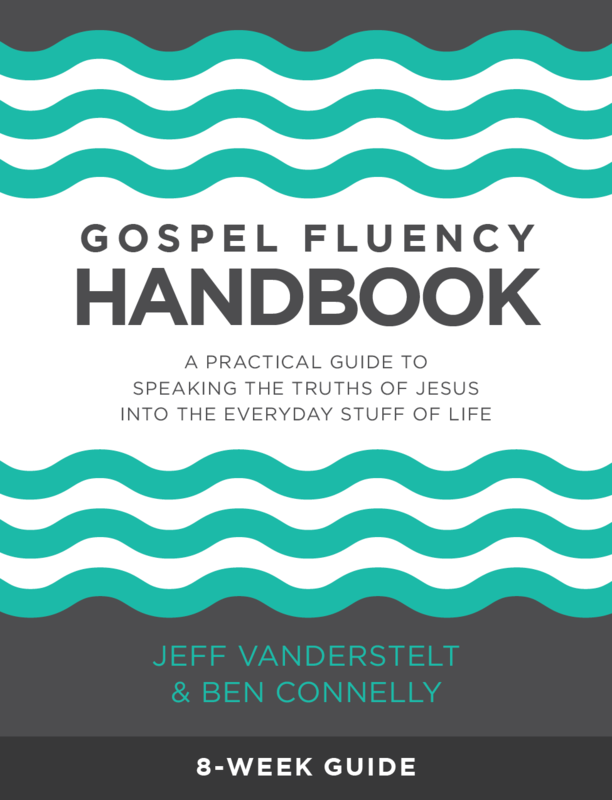 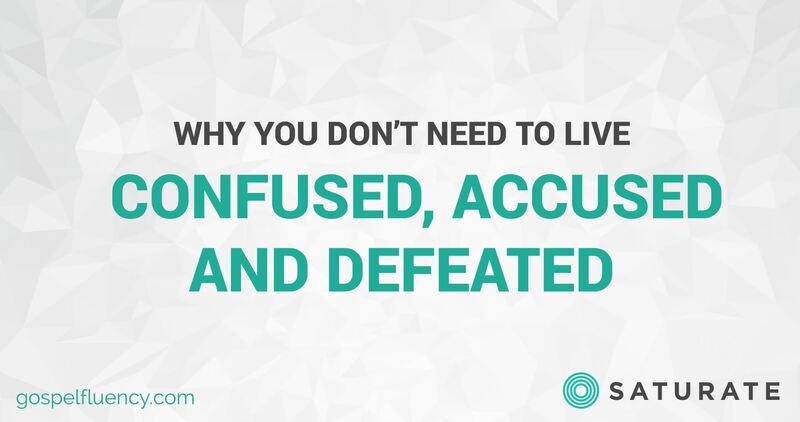 Video | What is Gospel Fluency?